LOCATION, LOCATION, LOCATION!! 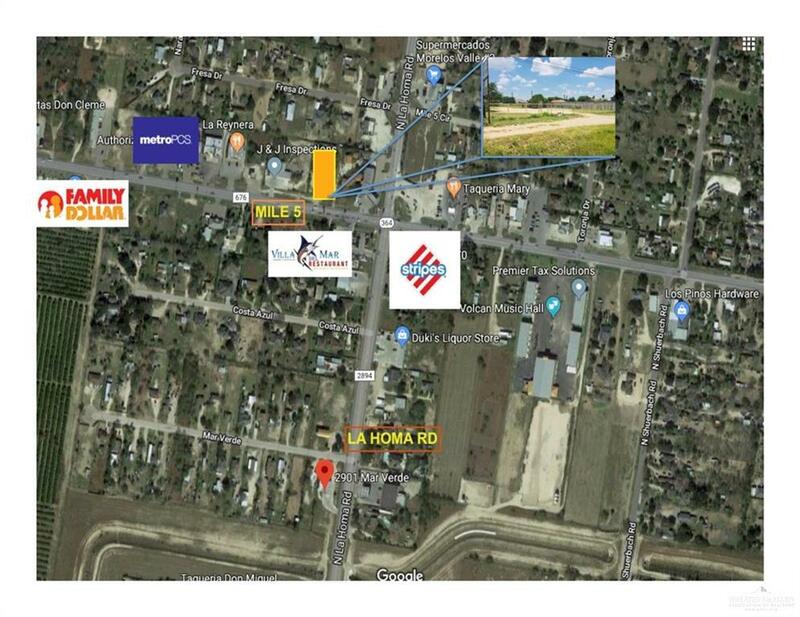 Commercial property!!! 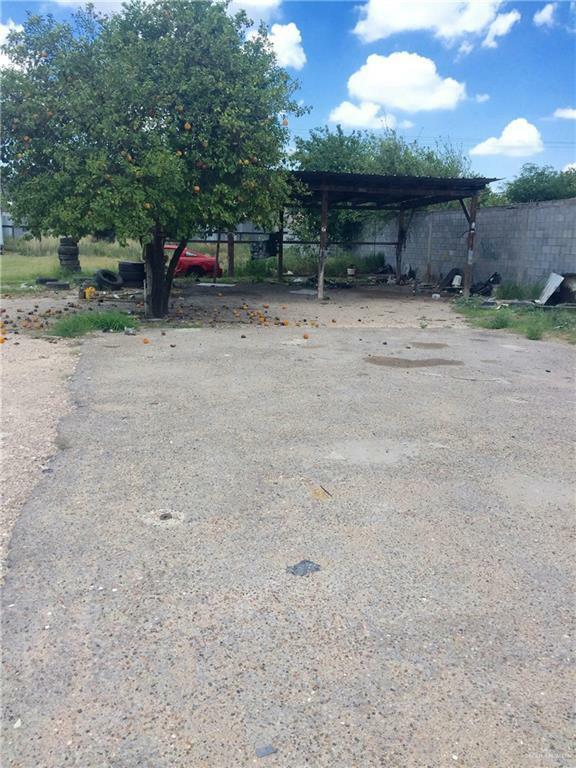 It is an ideal location for an automotive company, farming equipment or trucking service. 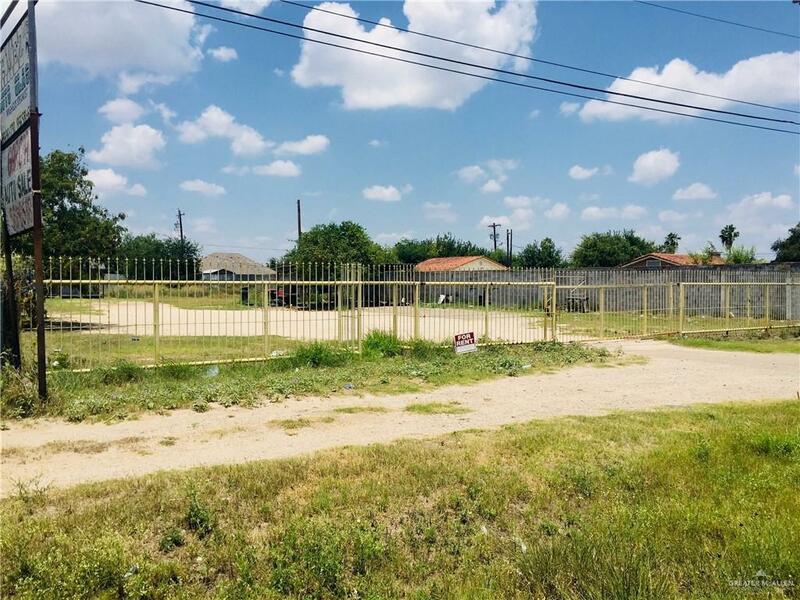 0.53 acres of fenced property, located at one of the busiest intersections in Mission La Homa Rd and Mile 5. This property has an office space built within, includes kitchen, an A/C unit, It has 2 rooms, 1 bathroom, and measures 648 square feet. An attached 2 car carport makes this a perfect place for work. Plenty of parking in front and plenty of room left in the back for more development. Come to take a look at this great opportunity.